We offer a wide range of designer cufflinks for men and women made by hand for those who seek that something special to add to their shirt, blouse or dress shirt. We take great pride in designing and crafting exclusive one-of-a-kind cufflinks with outstanding quality and class. Whether you are buying for yourself or someone special you can be sure that Clogau cufflinks will shine and impress for years to come. A refined Clogau classic, these Welsh Dragon cufflinks are expertly handcrafted from sterling silver and 9ct rose gold. 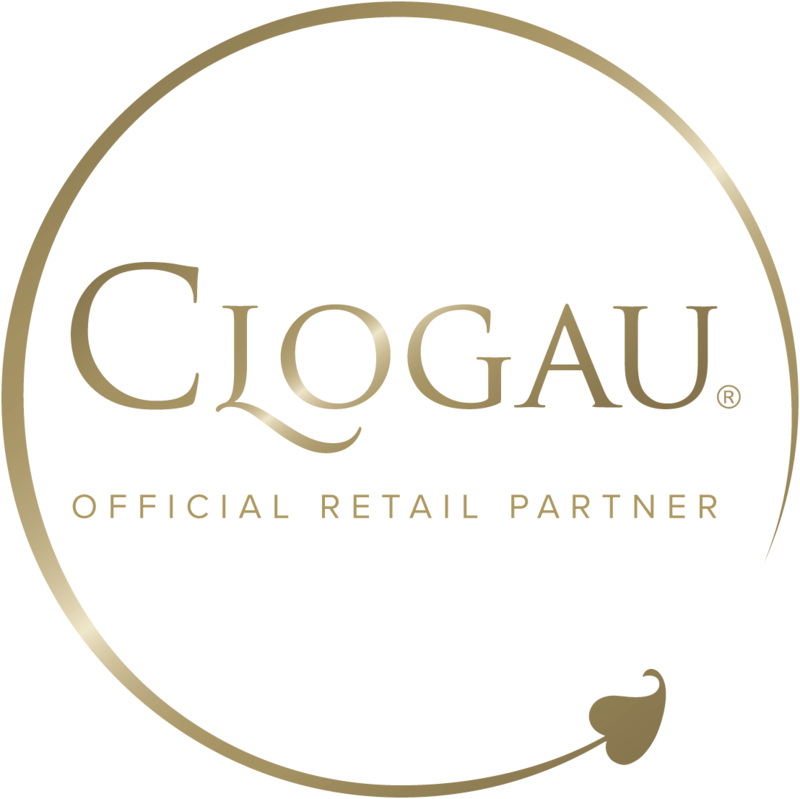 At Clogau we’ve developed a range of Welsh cufflinks we’re truly proud of. Using some of the finest materials available and with stunning design, our cufflinks look exquisite as well as being unmistakably Clogau. Whether you favour gold or have a penchant for silver, you’ll certainly find something that perfectly suits your taste within our beautiful selection. Containing the same rare Welsh gold as used by Royalty for over 100 years, which was mined by ourselves from the Clogau St. David’s Gold Mine in beautiful Snowdonia, our cufflinks are extra-special and truly unique. If you’re searching for a gift to mark a wedding, birthday, graduation or just as a spontaneous gesture, our selection of cufflinks will have something ideal for the man in your life. With a wide variety of designs, from the modern to the timeless classic, Clogau offer a variety of high quality cufflinks crafted with love and care by traditional and established methods. Whether you are buying for yourself or someone special you can be sure that Clogau cufflinks will shine and impress for years to come.